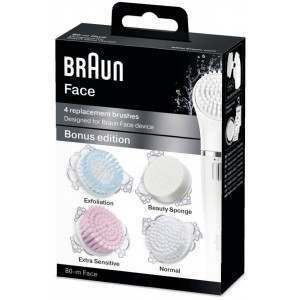 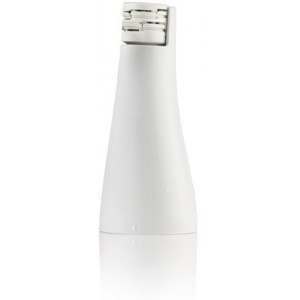 Reveal your flawless glow with the Braun Silk-epil Face; facial cleansing brush and facial epilator in one simple kit. 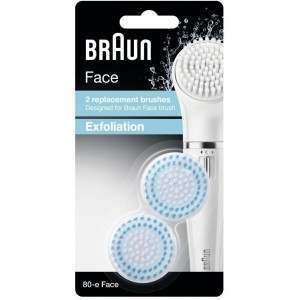 Get rid of all your skin’s impurities for rejuvenated skin. 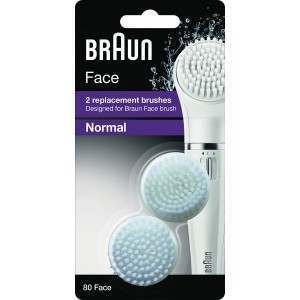 maintain your eyebrows and achieve a hair-free face for smooth skin.